The following files are in PDF format and require the Adobe Acrobat Reader to open, which is available from Adobe at no charge. ​Copy form and keep with you when you hunt. Produce if asked. 2012 version is the latest version. Can I Metal Detect in a state or national park? Metal detecting on State land is generally prohibited with few exceptions. Many public beaches allow metal detecting between the high tide line and the toe of the dune. Beaches that are part of State and Federal Parks, Preserves, Sanctuaries, and military installations will have specific rules governing metal detecting; always consult with the park or property manager. National parks are generally prohibited but there are exceptions. 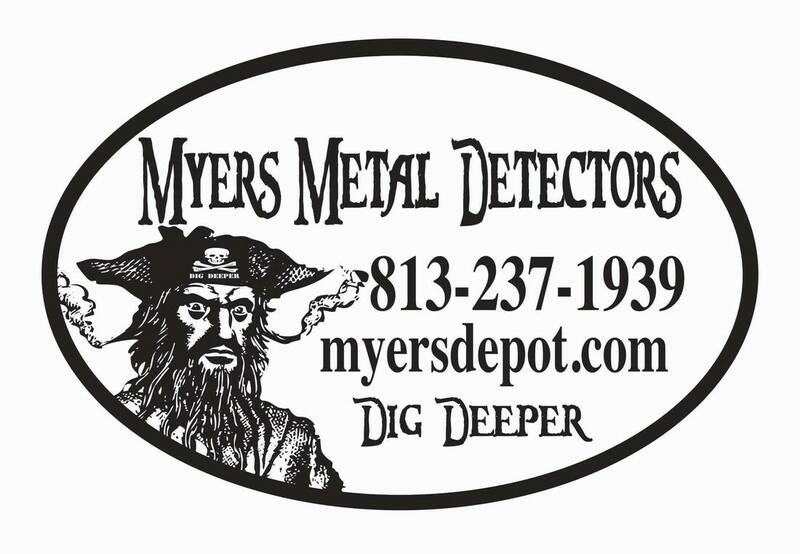 Can I metal detect in ocala? Yes. you must have a permit from the city and carry it with you when detecting in a park. do you have room for new members? Yes. Everyone is welcome to our meetings and we encourage membership.